Our telecom integration platform as a service (iPaaS), is designed for system integrators, MVNO's, MNO's, VAR's, and enterprise companies. Connect your telecom to the most popular providers in the US such as Vitelity, VoIP Innovations, Voxbone, Conexiant, and Bandwidth. Transform big data into measurable results; gain customer insight resulting in increased profits and customer retention. Many types of companies benefit from using a platform that unifies all their upstream providers into one manageable solution. Here are some types of companies we are seeing benefit the most. Traditional carrier integration is volatile. It siphons management's resources by requiring time and effort to be diverted to ensure integration work continues. Teleco.IO reduces the problem by creating stability so you can focus on growing your business and making each product better than the last. Automation inside our platform mitigates human error and unnecessary effort and passes those time and cost savings to you. 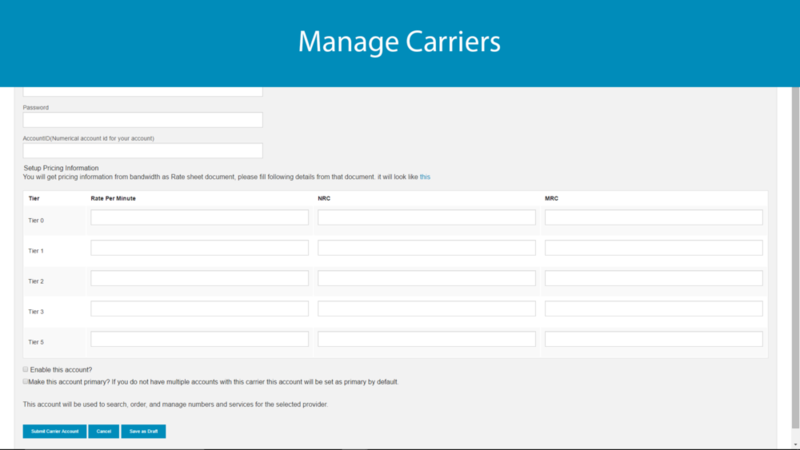 Plug in your carriers and instantly manage them all from one place. Manage all your features like LNP, make mass changes, and more. With Teleco.IO you don't have to manually check each provider for price, features, and availability. LCO can even be automated for your customer purchases. Our platform provides visibility into powerful analytic reporting. Our solution gives you the ability to clear informed decisions. Connect your app for admins or customers with our API for seamless and automated customer acquisition and management through the lifecycle. What can Teleco.IO do for you? Manage your porting for all your providers in one place with our LNP management tool. Track your company's growth with our Reporting tools. See a visual graph of your organization in real-time. ... and much more! Click here for a detailed list. Teleco.IO is an integration platform that lets you integrate with Telecommunication providers and applications rapidly with one comprehensive set of API's. We employ strong encryption so that your data and account credentials are constantly encrypted when processed in our system and at rest. Log files and message attachments are also stored in encrypted form. Our REST(full) API technology allows you to build any of our features and functions into your own control interface for employees or clients. Drastically reduce the amount of time and money required to integrate your company with one or more upstream providers using Teleco.IO. Our solution allows you to integrate with one API to reach all your providers. 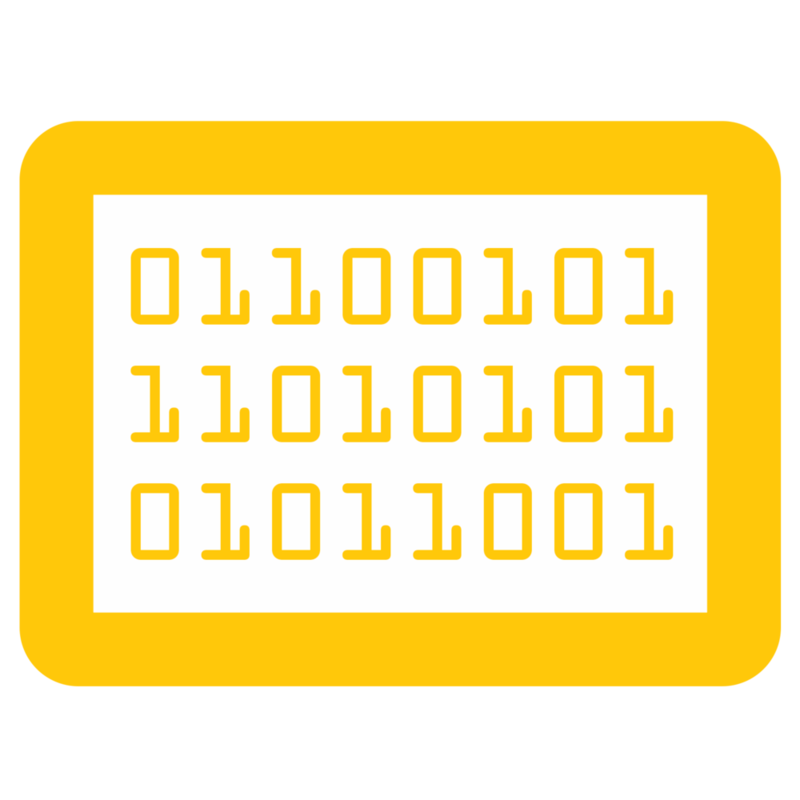 Our documentation is regularly updated with code samples for each function. The Teleco.IO REST(full) API makes it easy for you to build your own control interface on top of our platform.